Two of the men named by the regional governing body of the Catholic order were accused of abuse that occurred during their time at the high school in Portland. Seven former teachers and administrators at Cheverus High School in Portland were on a list of 50 credibly accused priests made public Tuesday by the governing body of Jesuits for all Northeast states, including Maine. The release by the USA Northeast Province of Jesuits was the latest in a series of moves toward transparency by the religious order of Catholics commonly associated with education. Last month, the other four Jesuit provinces in the U.S. released their lists of priests who have been accused of child sexual abuse since the 1950s, bringing the nationwide total to 287. The actual total may be lower because some priests appear on multiple lists. For some of the priests, the abuse accusations were being disclosed for the first time. 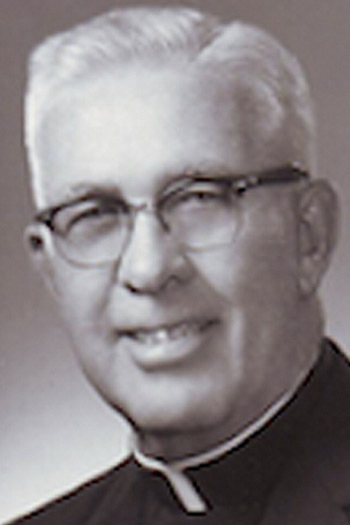 The priests from Cheverus and the years of their service were: William Cahill, (1950-1960); Stephen Dawber, (1978-1984); Joseph Dooley (1954-1958); Eugene Orteneau (1978-1979); Richard Roos (1974-1980); James Talbot (1980-1998); and James Walsh (1970-72 and 1977-1979). Joseph Laughlin, who served at the St. Ann Mission on Passamaquoddy tribal land in Princeton from 1977-1982, also was on the list. Only Talbot and Cahill have been accused of abuse that occurred during their time at Cheverus. The Northeast list, while detailed, did not provide a complete timeline of service for many Jesuits priests, who often were shuffled from place to place. Boston attorney Mitchell Garabedian, who has represented hundreds of church abuse victims, said the list was lacking, particularly because in many cases there were significant gaps in the Jesuits’ timeline. In one instance, a priest with ties to Maine had no placements listed after 1979, even though the abuse allegations against him were from 1992-95 and even though he didn’t leave the Jesuit ministry until 2003. There appear to be other discrepancies, too. For instance, a priest who was on the list released last month by the Jesuit province for West Coast states – Michael Kossak – spent four years at Bishop Connolly in Massachusetts in the early 1980s and then returned to the New England province of Jesuits from 1988-2003. He is not included on the New England list. It appears that this is the first time that three of the men – Laughlin, Roos and Walsh– have been publicly identified as accused priests. None of the three has been named in any public reports, and none of them is on a list of accused priests maintained by the website BishopAccountability.org. A Jesuit spokesman did not respond to follow-up questions about the list. None of the priests with ties to Maine is still teaching. Only Talbot, who was sentenced recently after being convicted of abuse, and Roos, are still alive. Roos did not return a call seeking comment Tuesday. Cheverus posted the list of the seven priests on its website Tuesday, accompanied by a statement from its president, the Rev. Robert Pecoraro. 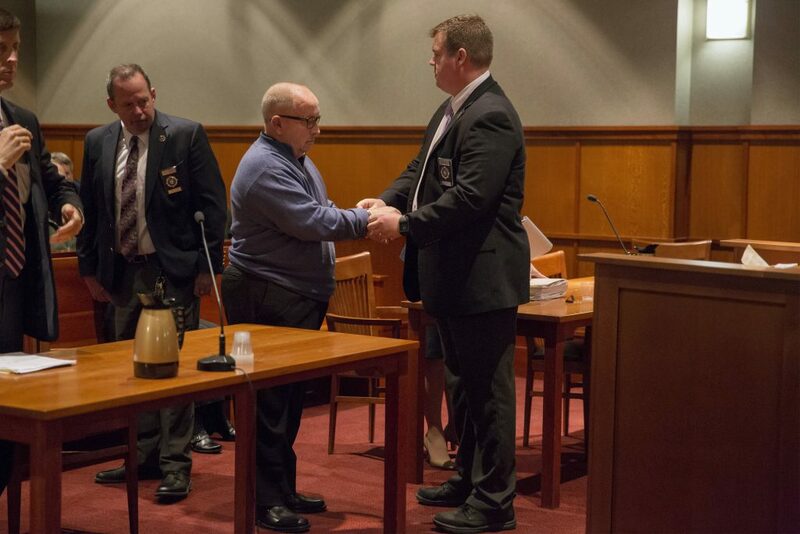 James Talbot, former priest and Cheverus High School teacher, is handcuffed by a bailiff on Sept. 24 at the Cumberland County Courthouse after pleading guilty to sexually assaulting a minor and being sentenced to serve three years in prison. 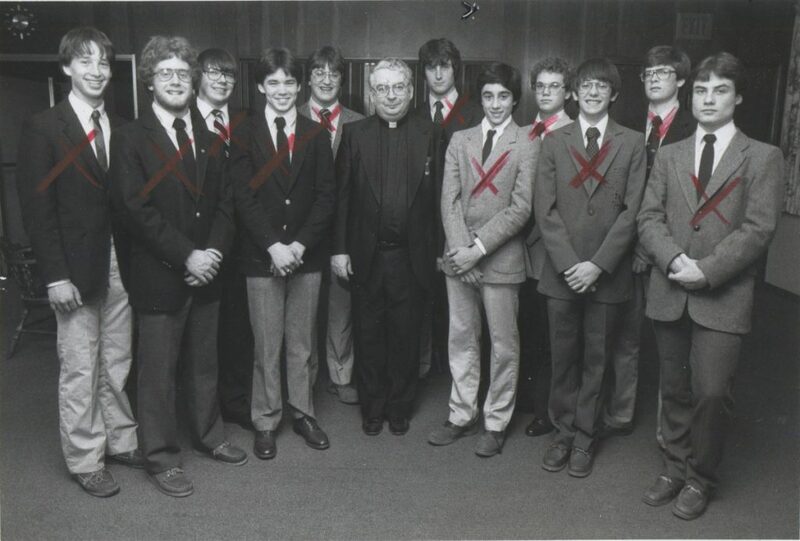 In addition to the priests with ties to Maine, the list included many more Jesuits from well-known East Coast institutions: Boston College High School, Fordham Preparatory School and Canisius High School in New York, and Fairfield College Preparatory School in Connecticut, among others. In many cases, the priests who served at Cheverus also served at one or more of those institutions. According to a spokesman for the Jesuits, the most recent credible accusation dates back more than 20 years. Some abuse cases resulted in lawsuits and financial settlements. Others led to criminal charges. Some were handled more quietly. In cases where a priest was credibly accused but not in jail, he was placed on a “safety plan,” that included removal from ministry and monitoring his whereabouts. The Jesuits are the largest male religious order in the church, with an emphasis on teaching and intellectual research. Its priests are not under the authority of local bishops. Instead, they report to a regional province, of which there are five in the United States. Religious order priests, including Jesuits, account for about 31 percent of Catholic priests nationwide, according to the Center for Applied Research in the Apostolate, a research center at Georgetown University. Because they don’t report to a diocese, religious order priests have been criticized by abuse victim advocates for having little accountability. The USA Northeast Province comprises 550 Jesuits and is the largest in the world. However, its list of 50 credibly accused priests was less than half that of the Jesuits West and also smaller than the list released by the Midwest Jesuits. 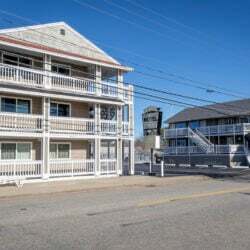 Maine’s Jesuit presence is most often associated with Cheverus and the Jesuit-run Our Lady of Hope Parish, which oversees two churches in Portland, St. Pius on Ocean Avenue near Cheverus and St. Joseph, located with the Catholic elementary school St. Brigid. Cheverus was founded in 1917 and has been owned and operated by the Jesuits since 1942. It was an all-boys school until 2000 and has educated many prominent and powerful people. Some of the allegations involving Cheverus priests, such as Talbot, already have been made public. 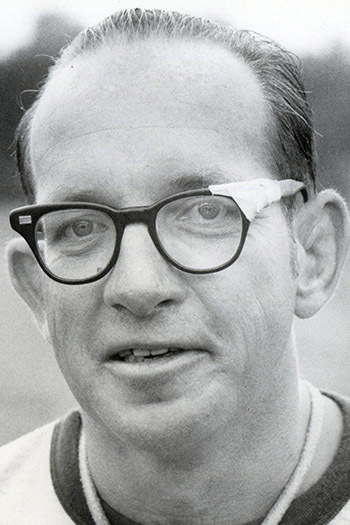 Not included on the list was former longtime Cheverus track coach Charlie Malia, who was accused by multiple men of abuse and subsequently fired in the late 1990s. Malia, who is not a Jesuit, was never charged. Jesuits also have been assigned to local parishes across the state, both historically and currently. 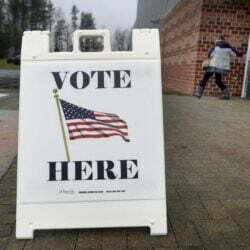 In the Diocese of Portland, which covers all of Maine, there are 118 diocesan priests and 34 religious order priests, according to Dave Guthro, a spokesman for the diocese. Another name included on the Northeast list was Roy Drake, who also has ties to Maine. He has been accused of abuse by a Connecticut man, Neal Gumpel, who said Drake assaulted him in 1974 in Castine, Maine. 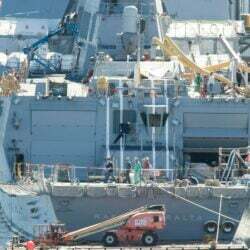 Drake, who previously taught in Ohio and New York, was a member of the faculty at Maine Maritime Academy, although not under the authority of the Jesuits. Gumpel was a 15-year-old visiting his brother, who was a student there. Drake’s name was included on another list released by the USA Midwest Province of Jesuits related to his time in Ohio. But the Jesuits also settled a claim against Drake by a victim of his while he taught at Fordham Prep in New York. Although the Jesuits have acknowledged Gumpel’s allegations as credible, they have not made any attempts to offer a settlement. In the Jesuits’ official record for Drake, there is a gap between 1968 and 1978, which includes his time at MMA. Gumpel and Robert Hoatson, a New Jersey-based victim advocate, protested the release of names Tuesday outside the Northeast Jesuits’ headquarters in Manhattan because the Jesuits still have not been fully transparent about Drake. • William B. Cahill – Cahill was a priest and teacher at Cheverus High School from 1950-1960. He also served as the school’s athletic director for part of that time. • Stephen Dawber – Dawber first came to Cheverus in 1978 and became the school’s president a year later. He served as president until 1984 then went on to Bishop Connolly High School in Fall River, Massachusetts, followed by 12 years at Boston College High School. 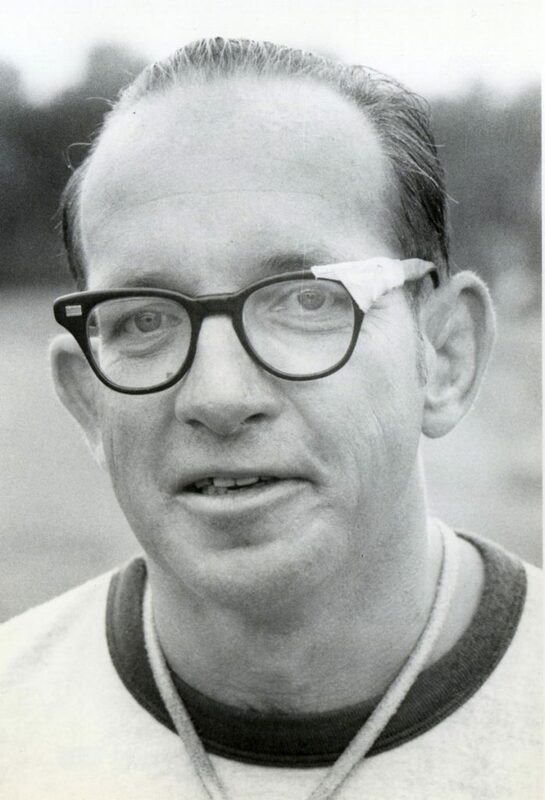 Dawber also had been at BC High from 1963 until 1977. 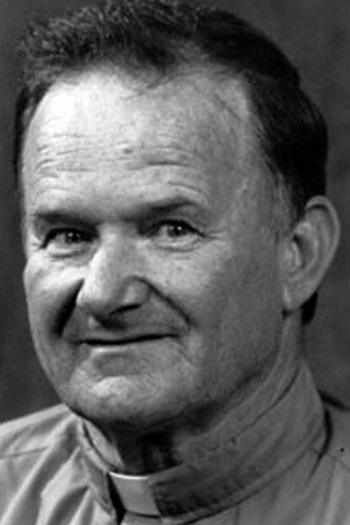 • Joseph Dooley – Dooley taught at Cheverus from 1954-1958. Before that, he was at BC High and then Fairfield Prep in Connecticut. He also returned to BC High in 1958 after leaving Cheverus and stayed there until 1980. Another victim also alleged to the Maine Attorney General’s Office in 2002 that Dooley molested her in Portland but no approximate dates were made public. 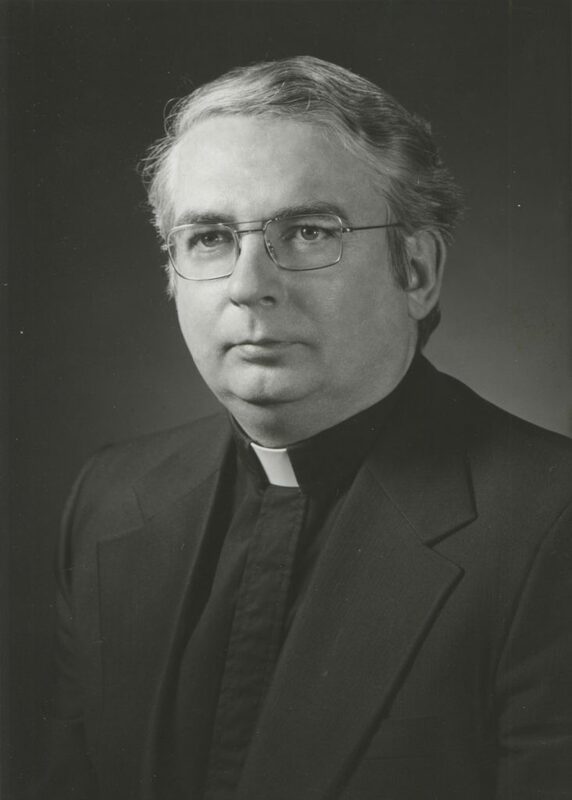 • Joseph Laughlin – According to information provided by the Jesuits, Laughlin served in Maine from 1977-1982 at St. Ann Mission, which is located on Passamaquoddy tribal land in Princeton. The parish that oversees that church is part of the Portland Diocese but it has been run by Jesuits for years. This appears to be the first time Laughlin has even been publicly named. He died in 2013 and was living at the Campion Center. 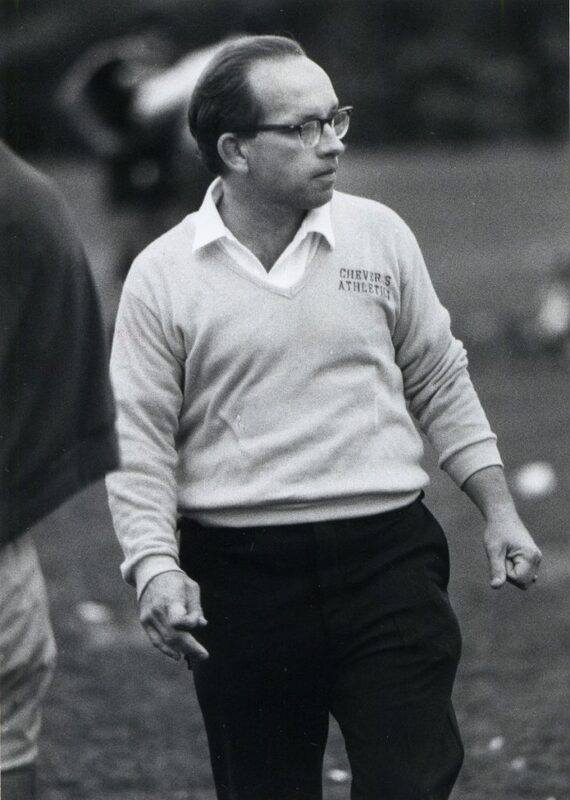 • Eugene Orteneau — Orteneau worked at Cheverus High School in 1978 and 1979. 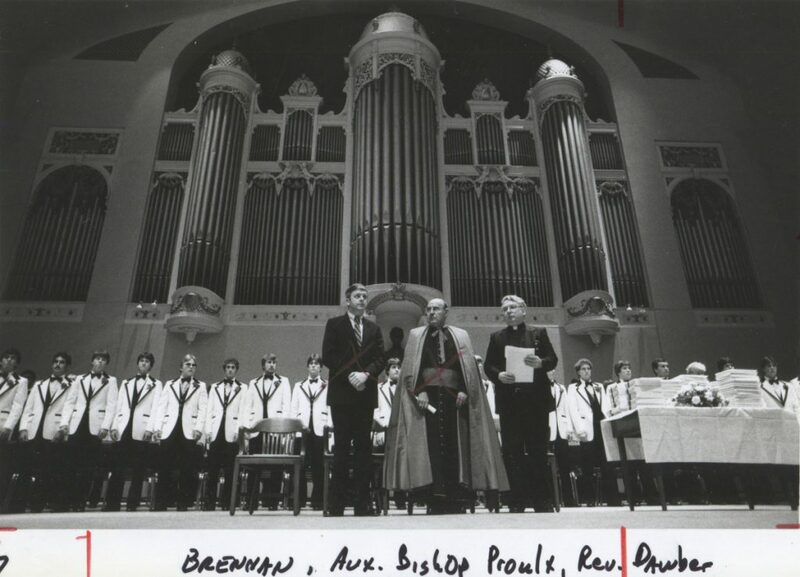 He entered the order in 1972 but was not ordained until 1982, so he would have been a novice during his time in Maine. Jesuit leaders removed Orteneau in 1994 from St. Thomas Aquinas Chapel in Storrs, Connecticut, but would not publicly say why. 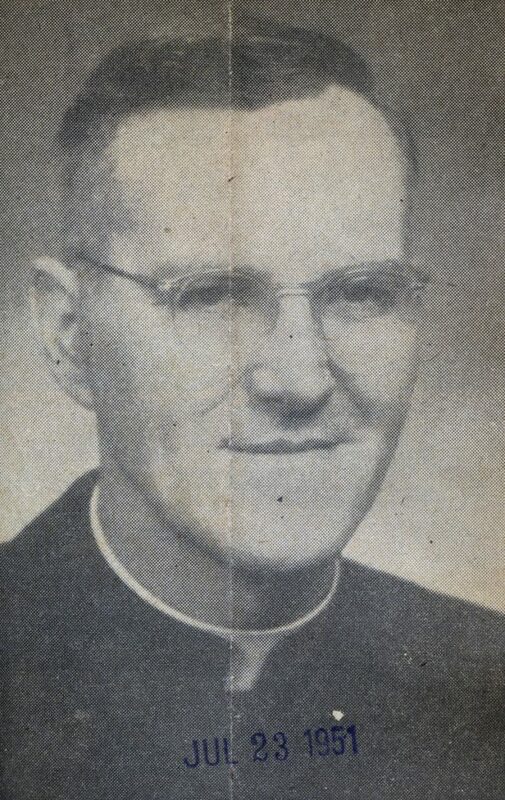 The Hartford Courant at the time described the young priest as popular and reported that he kept a sleeping bag in his office for troubled teens who needed a place to stay. Orteneau was later accused of abusing as many as three boys during that time. 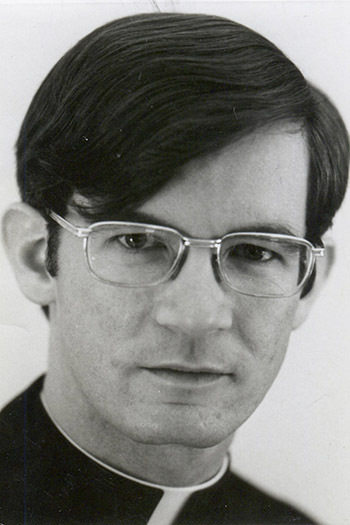 It is not clear where Orteneau went when he left the Connecticut parish, but the Jesuits reported he left the order in 2003. 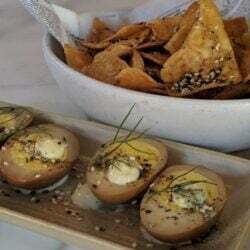 An obituary stated he died in 2009 in North Carolina at the age of 58. • Richard Roos — Roos is one of two priests on the Jesuit list who is still alive and has a connection to Maine. The time Roos spent at Cheverus High School was fragmented. He worked there from 1974-1978 and 1979-1980. 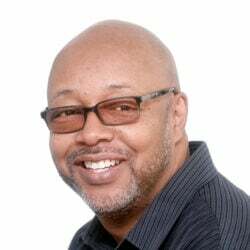 It is not clear what he did immediately after leaving the Portland high school because the Jesuits reported his next placement as Jamaica in 1984. He worked there for a decade. Before the report, Roos also had placements in Massachusetts at a high school and a retreat center. The Jesuit list does not identify where Roos has been since 2002, but a 2012 biography on the province website said he had worked as director of communications and information technology for the New England Province and minister at another Massachusetts retreat center. 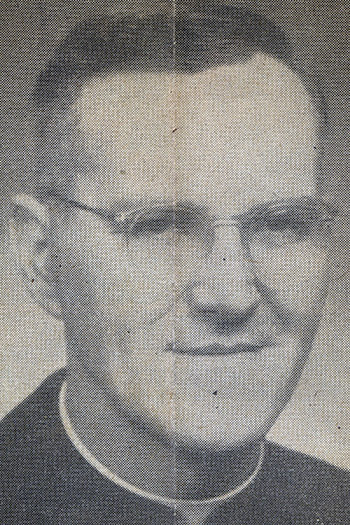 At the time the biography was published, Roos was serving as minister of the Blessed Peter Faber Jesuit Community, where he collaborated on retreats for homeless men and celebrated Mass in prisons. The community is located on the Brighton campus of Boston College. As of Tuesday, the main phone line at the community still listed Roos as the administrator. A message on his office line was not immediately returned. • James Talbot — Talbot spent nearly two decades at Cheverus. He is now in prison for sexually abusing a boy in a Freeport parish in the 1990s. Talbot was fired from the school about two months after the accusations were brought to the bishop, and Doherty settled a lawsuit in 2001. His case prompted others to come forward and by 2003, 14 men had settled lawsuits totaling more than $5.2 million. 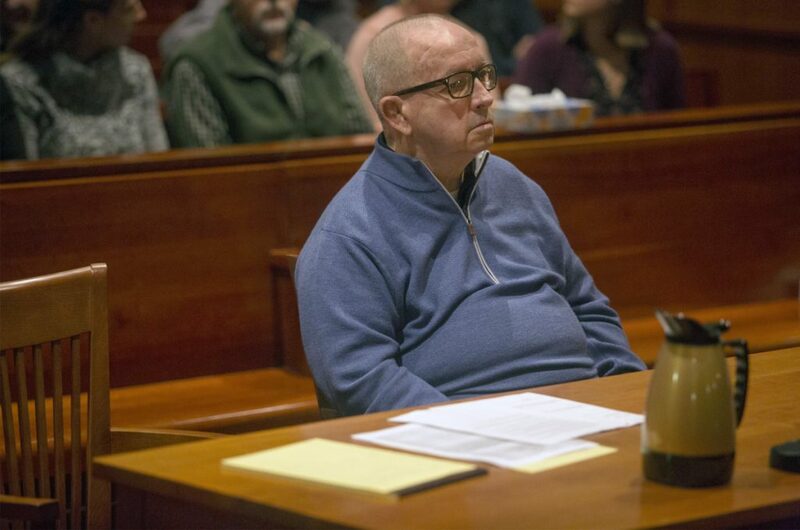 Two years ago, Talbot was charged again in Maine based on the allegations from a boy who met the former priest at St. Jude Church in Freeport. He pleaded guilty and is now serving a 3-year prison sentence in the Maine State Prison. • James P. Walsh — Walsh spent a decade in various placements in Portland. He worked at Cheverus from 1970 to 1972, and then again from 1977 to 1979. News reports from the time say he was hired to be a guidance counselor. His assignment is listed as “retreats” in Portland between 1973 and 1976. 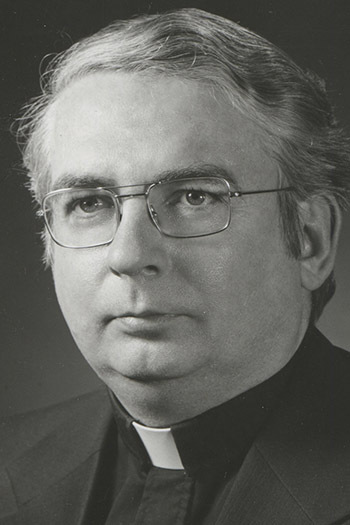 His final job in Portland was at Sacred Heart Parish from 1979 to 1980. This appears to be the first time Walsh has even been publicly named. Material was drawn from publicly available records, news reports and information provided by the Jesuits. Staff Writer Megan Gray contributed to this story.